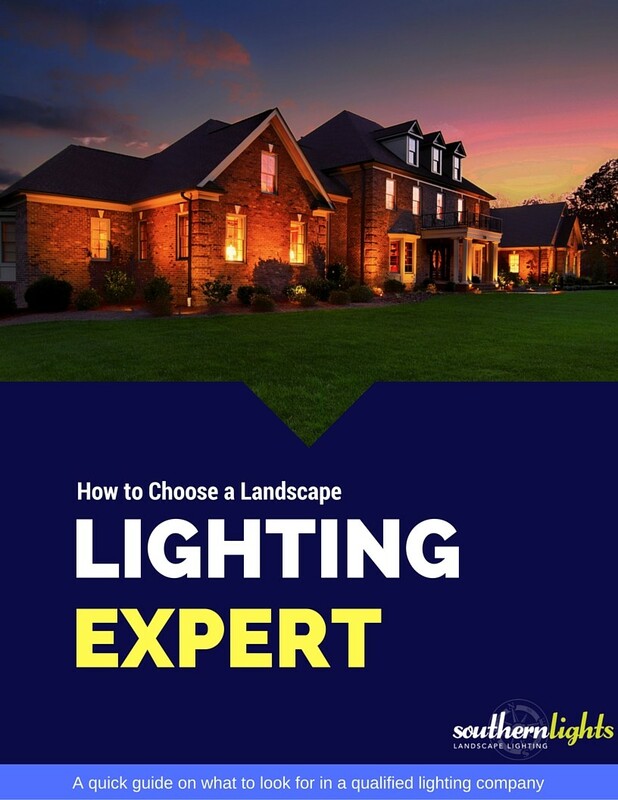 Landscape Lighting is a wise investment in your property. Lighting increases the safety, security, beauty and curb-appeal and therefore, your property’s value. But like any residential or commercial project, you need to find the right professional for the job in order to get a true value. We have created a guide to help you navigate the process of finding the perfect lighting pro for your job. We outline some of the certifications and skills you should look for and the right questions to ask when hiring a lighting pro. Fill out the form to the right for your free guide.